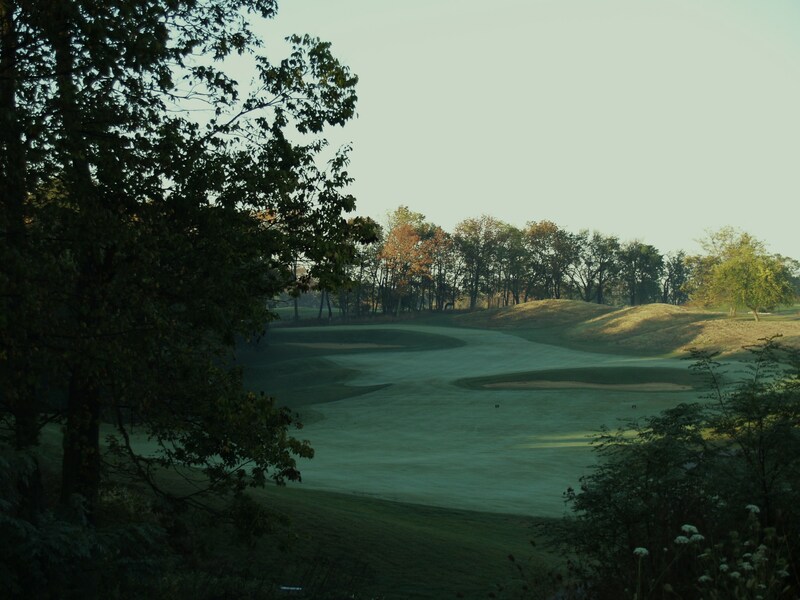 At Traditions, golf is more than a sport…it’s a way of life. It combines all the important aspects of business, leisure, sportsmanship and camaraderie. Members share both personal and professional experiences, discuss current events and form lasting friendships. And here, more than any other venue, the pure golf experience and traditional facets of the game are preserved.